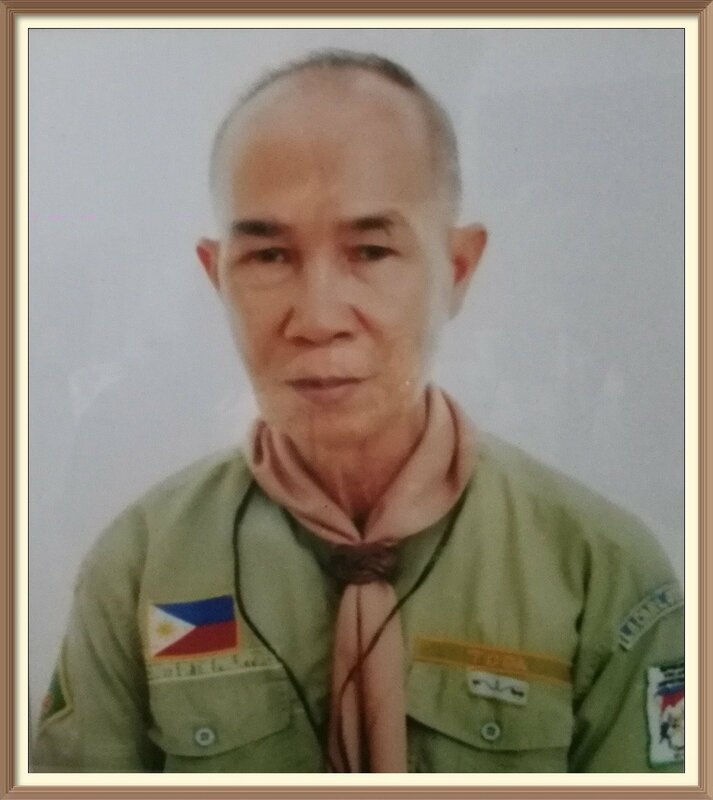 The passing away of Sir Romeo Toda is a great loss in the Negros Occidental Council (NOC), Boy Scout of the Philippines for he is well regarded as "caliber mentor", dedicate Scouter, loved by NOC scouts, and the "legend". Sir Roming as fondly called by his family and friends has finally completed earthly mission at the age of 80. 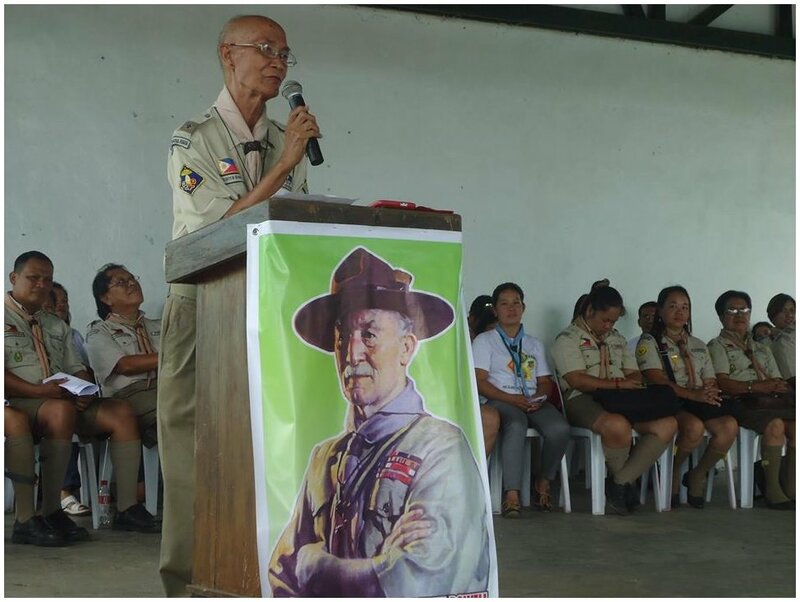 As one of the staunch pillars of the Boy Scouts of the Philippines (BSP), Negros Occidental as a high caliber trainer, Sir Roming has left a great legacy of what is a good and exemplary scout is to the kids, to his fellow trainers, and to the people in the community. His fellow scouters especially in the Negros Occidental Scouting Council led by Scout Executive Bert Provido Maguad would tender a momentous and touchy last "camp fire" to honor him for his great contribution to the Philippine Scouting particular in the province of Negros Occidental. Those who paid tribute to him come from different towns and cities in the Negros Island Region. After some necro services at the Roman Catholic Church in La Carlota City, Sir Roming's demise will be buried at Catholic Cemetery at 1:00 pm on Monday, July 10, 2017. "The grand old man," describes Sir Aquino I. Torrefranca, retired District II Supervisor in the Division of La Carlota City. 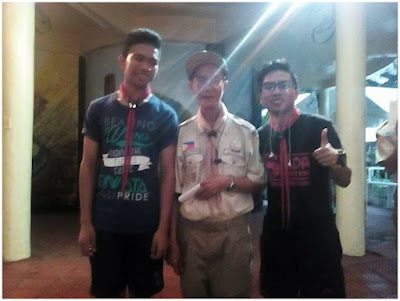 Sir Torrefranca who is the buddy of Sir Roming in all scouting activities in a short interview of this blogger has recalled some memorable scouting events with Sir Toda. They both underwent their Preliminary Training Course (PTC) in scouting at Binalbagan, Neg. Occ. sometime in 1969. 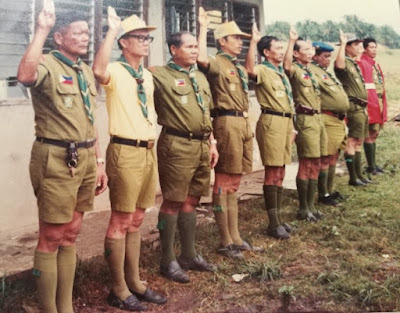 Then they took their Wood Badge Training (adult scouting) in Rafael Salas summer resort in Guintubdan, Bago City in 1970. They served as training discussants in the Basic Training Course (BTC) in scouting for teachers in Don Genaro Alvarez Elem. School, Sipalay in 1975. They earned their three beads in Anni-y, Antique and finished their Course for Leader Trainor (CLT) in South Capitol Hills, Cebu City in 1994. "How do you describe Sir Toda in your personal assessment?" "He is a 'grand old man' with expertise in Woggle making as far as scouting skill is concerned," concluded Sir Torrefranca. 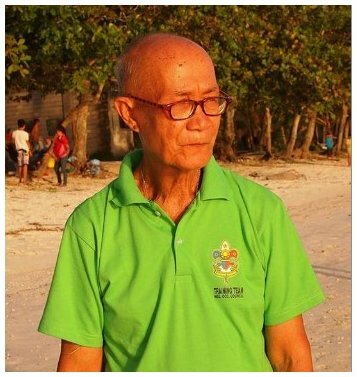 "Very sad moment for BSP Negros Occidental Council for losing a caliber mentor that contributed a lot for the betterment of Scouting in our Province... Sir Toda rest in peace ..
"Sir Romeo B. Toda, LT is now in his last camping ground w/ the Lord Jesus Christ! We will miss you Sir ! """ Chairman on Advancement & Awards Committee of BSP NOC """
"Sr .....Romeo Toda.....ngaa kagulpi lang sang pagkadula' mo? Indi' gid ko malipat sang hambal mo saakon sang Friday lang. Palangga' ta gid ka Sr. Your legacy e continue gid namon. Madamo' nga salamat nga nangin kabahin ka sang kabuhi ko sa Scouting." "We will miss you Our dear Sir Toda...ang imo kaayo kg kapisan sa pagtudlo sa amon magapabilin sa amon hunahuna kg tagipusuon...May you Rest in Peace..paalam Sir..till we meet again..."
"This is the last photo we had with you way back in Panaad, Sir Romeo Toda. I never expected that it would also be the last day that I will see you and converse with you. My journey and experiences in scouting would not be complete and meaningful without you Sir. I was one of the first eagle scout produced by our school and you are big part of this history Sir. Without you maybe I will not be able to reached the the highest Rank in Scouting. Your an evidence of the saying "Once A Scout, Always A scout". Sir. May you Rest in Peace. May you still continue to guide every scouting activity of BSP Negros Occidental Council." "To my known father in scouting, Sir Romeo Toda, you are now in peace. From our beginnings up to our leadership, you were always there. Every camp, you would always look for me and Jhio Jan Navarro to serve the whole. We will miss you. "I remembered our early morning walk in Panaad, where i learned many things from you. I will treasure it forever. You will always be loved by the NOC Scouts. We salute you. 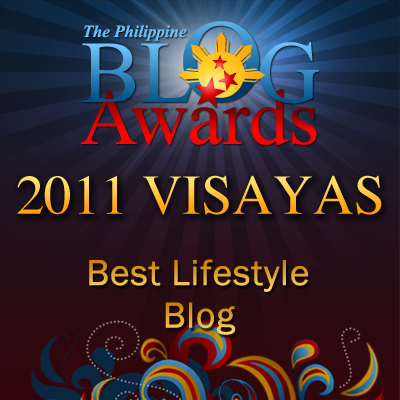 *mag abot ang AMC Award ko sir, it will be because of you, it'll be for your honor my greatest mentor?? ??... Scouting friendship strong and deep, till we meet again?? "The Legend, forever will be. Romeo Toda, LT Advancement Commissioner BSP - NOC 1937-2017"
"To my dearest mentor Sir Romeo Toda,May you rest in peace. So hurt to hear that you're gone. Goodbye Sir Romeo Toda,we can't see and talk to you personally now but you're legacy remains. Thank you for everything. "Our condolence to the whole family of our beloved Sir Romeo Toda. From: Victorias City Scouting Committee"
"The Legend and loved by "NOC Scouts" the one who motivates and give those great opportunities, may you rest in peace Sir Romeo Toda thank you sir sa pagpangita sakon taga camp pra mag serve.. Till we met again sir????????" "Sir thank you gid sa tanan2 mo nga gin tudlo samon sa mga words of wisdom mo nga nag sink in gd sa mind ko and sa heart ko. Nadumduman ko sir sang pag camping to sa panaad/advancementCamp to sir gn pamangkot mo ko nga kamusta nako how's my college life? Then I answered you nga okay gid sir in God's grace graduating nako despite of all the challenges and hardships sir. Baw kanami nga kurso basta suggest ko cmu continue to live the spirit of scouting and pray gid always para ma achieve mo ang handom mo. "Just a simple conversation namon ni sir pero nag tatak gd ni sakon. Sir without you and the bspNOC I cant achieved this rank. And this rank molds me to become a better person as well as a goodleader. Sir thankyou gid damo pako tani e share kaso tam an gd kadamo k almost 6years man ta nag updanay sa scouting. "May you rest in peace sir Romeo Toda. Till we meet again"
Our deepest condolences to the Toda's family is extended. Sir Toda, may rest in peace. Rest in Peace Mr. Toda. I may not know him but I think he made is mark so well in this world. He left a legacy everyone is acknowledging. You sure have fond memories of him. He will sutely be missed by those people whose lives he had touched.